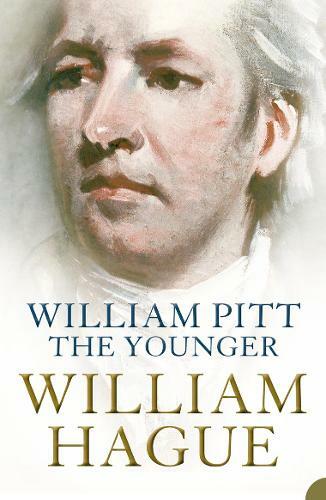 The award-winning biography of William Pitt the Younger by William Hague, the youngest leader of the Tory Party since Pitt himself. William Pitt the Younger was one of the most extraordinary figures in British history. Prime minister at the age of twenty-four, he went on to dominate British politics for two decades, presiding over such complex and treacherous national crises as the madness of King George III, the beleaguered union with Ireland, the fallout from the French Revolution and the trauma of the Napoleonic Wars. With the keen eye of an experienced politician, William Hague examines the enigmatic life and tumultuous times of a man capable of both wit and arrogance, economic genius and financial mismanagement. A rich cast of characters and a vivid backdrop of global conflict make this riveting biography of Pitt the Younger compulsive reading.